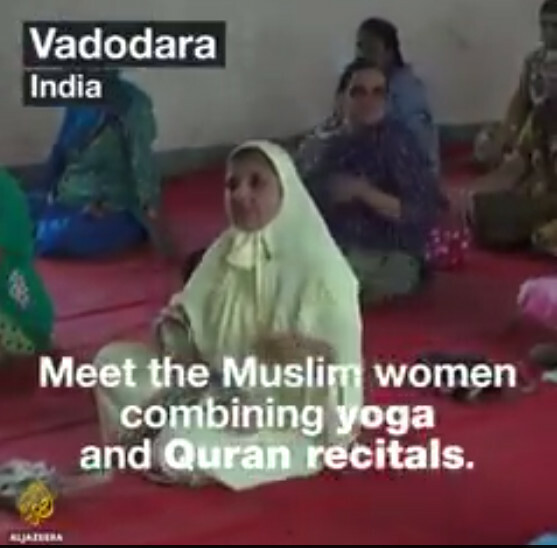 Yoga, is one of India’s most successful cultural exports and while some minorities in India see it as a religious doctrine for the Hindus, and against Islam, these women have found a way to debunk that narrative by merging Quran recitals with the exercise regimen. 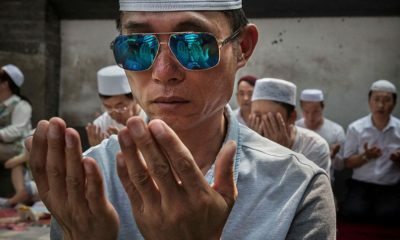 Tadbeer Foundation started the classes to encourage more Muslim women take up Yoga as some minorities see promotion of the exercise regimen as a ploy to marginalise Islam and promote Hinduism. The women at Tadbeer Foundation argue that Yoga transcends religion and is good for the body and soul.